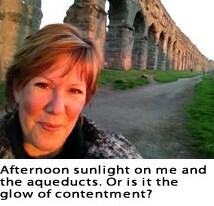 What is it about aqueducts that move me so much? I get so inspired in their presence. Which is one of the reasons I love traveling in general and Italy in particular. I get inspired and reinvigorated by the beauty all around me, the variety of human culture I get to witness, the out-of-the-norm experiences. 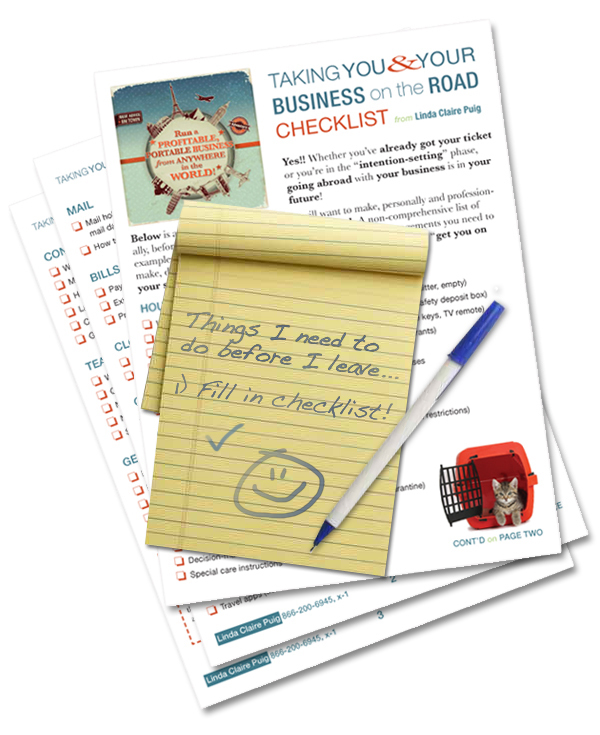 I believe that we as solo-business owners NEED that kind of inspiration on a regular basis — not just once a year for a week or two (or less). We need to fuel that part of us that creates. And that’s what I’ve been doing in Italy: refueling. I can’t wait to introduce you to what I’m creating!